Houston is the energy capital of the world. Almost half of Houston’s economic base is driven by energy, with more than 3,600 energy related companies based in Houston. All of the major oil and gas companies have operations in Houston. Houston has almost 40,000 jobs just on oil and gas extraction, representing a third of such positions world wide. The University of Houston has launched an undergraduate program in petroleum engineering that will combine the fundamentals of petroleum engineering and geosciences with economics, energy law and business. The program, along with the pre-existing master's degree, aims to fill gaps in the aging workforce and arm graduates with the skills needed to respond to the evolving industry. The UH Energy initiative takes an integrated, interdisciplinary, translational approach to combine many research areas, ranging from the exploration of new sources (previously inextricable oil and fossil fuels), testing and enhanced production processes of discovered sources (fossil fuels and biofuels), efficient storage and packaging of known sources (wind and solar), and cost-efficient transportation and delivery of acquired sources (electric power), with the ultimate goal of meeting the energy needs of tomorrow. Our leadership will come through engaging researchers from multiple disciplines in exciting, cutting-edge research synergy. Speeding new technologies to industry is a key strategy of UH research programs which is developed through partnerships with energy industries. 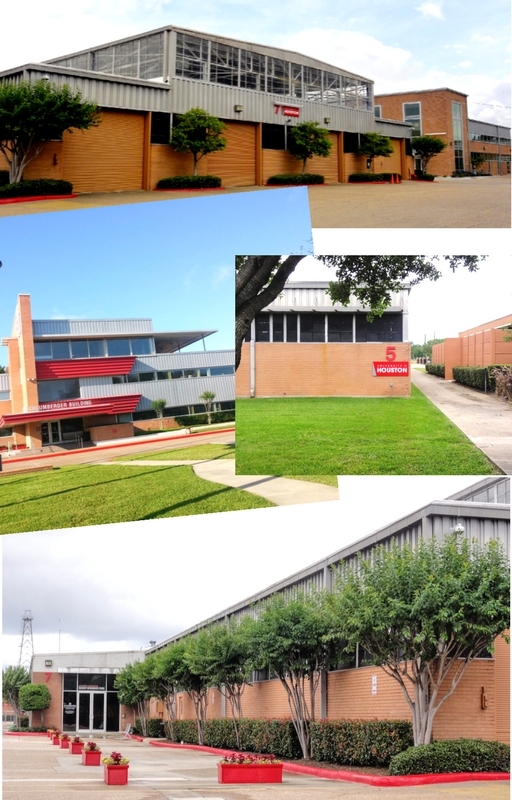 The UH Texas Diesel Testing & Research Center provides fuels and emissions testing with a wide range of commercial firms and government agencies. Technical training in energy generation processes is a collaborative program between UH and Power Technology Institute. UH technology in superconductive electrical power transmission will be commercialized in UH Technology Bridge by Superpower, Inc. Additional programs are in development. The UH manufacturing incubator will offer mixed use space for light manufacturing and assembly. Small and start-up businesses depend on a community of similar firms and a pool of educated but entrepreneurial labor. The critical missing element is the availability of space that can be rented and converted at a low or subsidized cost. UH is planning to make Technology Bridge buildings available as incubator space.